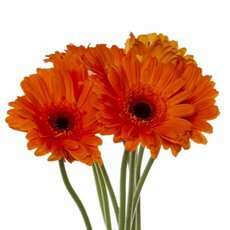 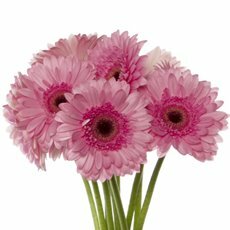 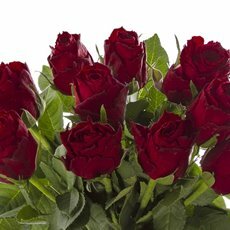 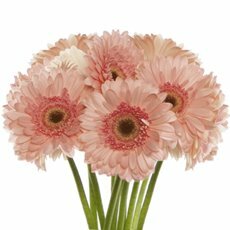 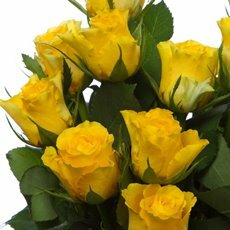 How To Pre Order Fresh Flowers - Place your order online before 9am every Friday and have your order delivered or ready to be picked up 14 days after the cut off date (by Friday). 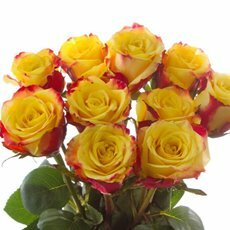 Please check if we deliver to your area. 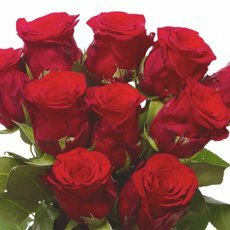 Prices during peak season (such as Valentine's Day & Mother's Day) are subject to change. 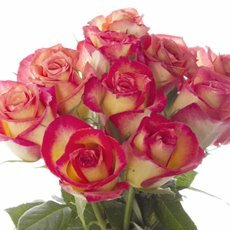 If you do not wish to pre-order, you can visit our store or call us to find out what stock we have available on the floor at the time of your order. 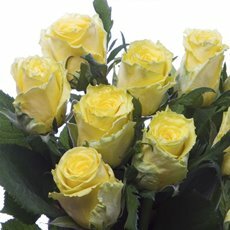 Because fresh flowers are a natural product, there is no guarantee about availability. 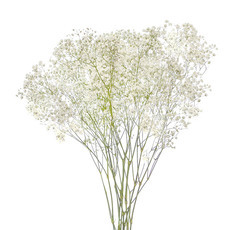 What we order might differ from what we receive due to weather phenomenon and seasonal availability. 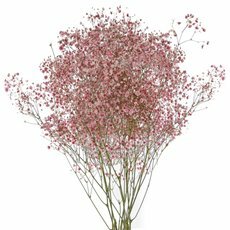 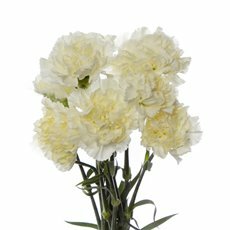 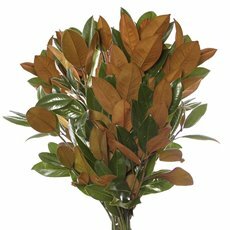 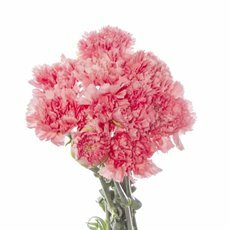 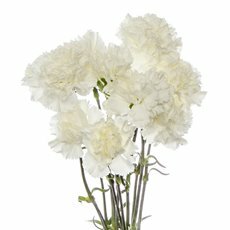 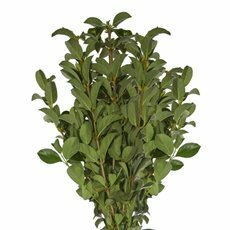 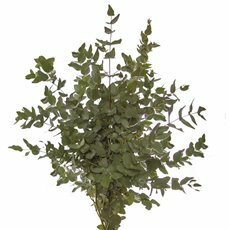 If the original order cannot be fulfilled, our suppliers will deliver substitute bunches and product variations could include stem length, colour or head size. 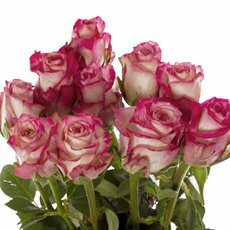 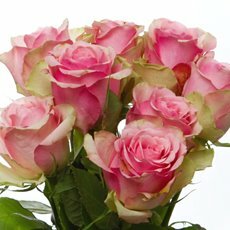 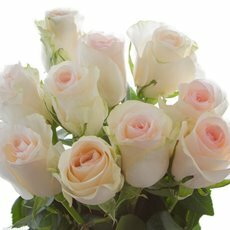 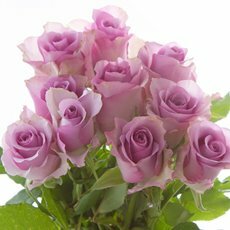 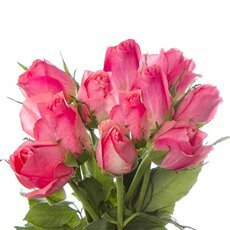 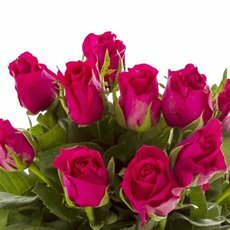 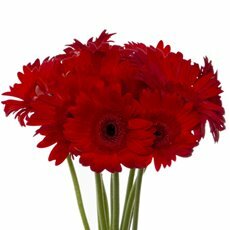 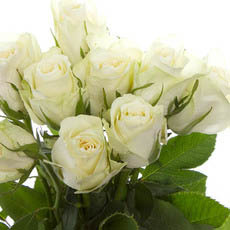 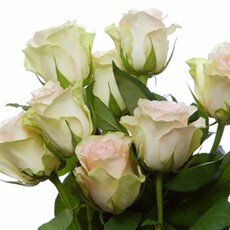 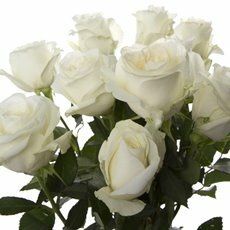 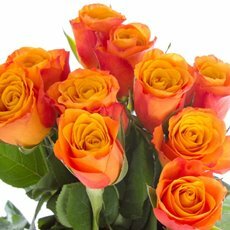 We supply high quality fresh flowers at wholesale prices and we stock a wide variety of fresh roses, fresh Baby's Breath, fresh Australian Natives and other seasonal flowers.